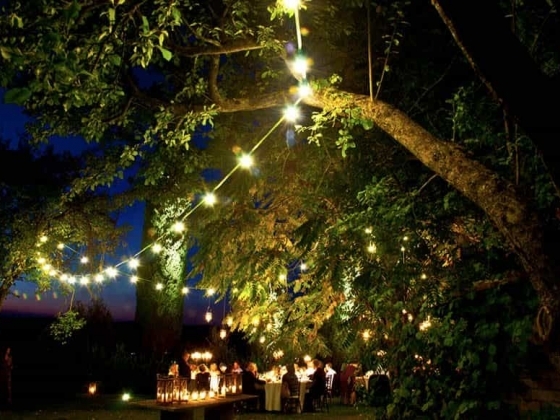 Imagine taking your vows barefoot on a beach in Sardinia or dancing your first dance by moonlight in an olive grove in Tuscany. 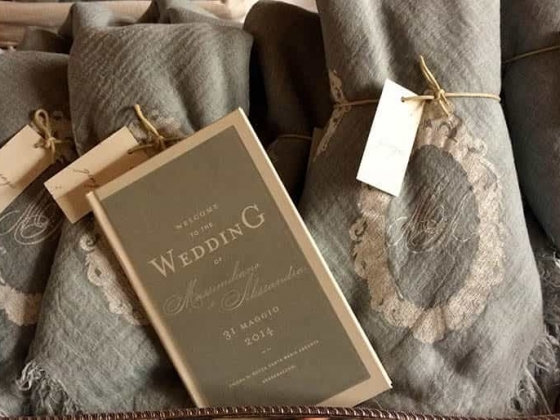 At Weddings International, we understand how important details are and we organize precisely what you envision for the memorable day. 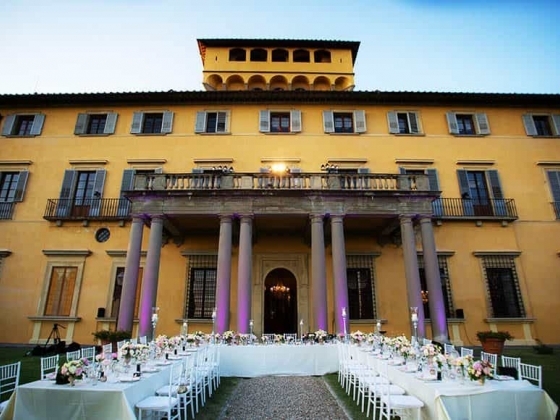 We design a destination wedding specifically for you, and open the doors to marvelous venues in Tuscany and all over Italy. 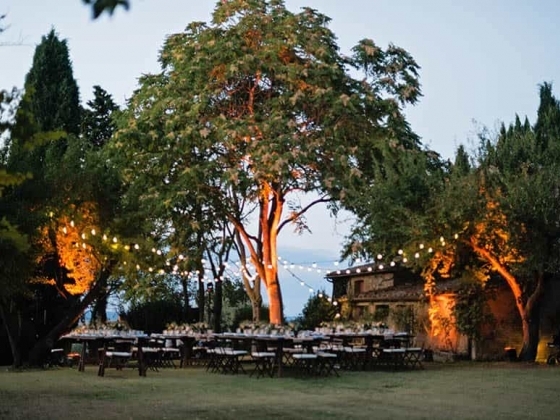 Weddings International has access to private villas that often are accessible only to us for weddings or other special events in the most romantic corners of Italy (Venice, Florence, Capri, the Amalfi Coast, Rome, Portofino, Lake Cuomo). We are completely focused on creating your dream wedding, a joyous atmosphere and a memorable experience for you and your family and friends. 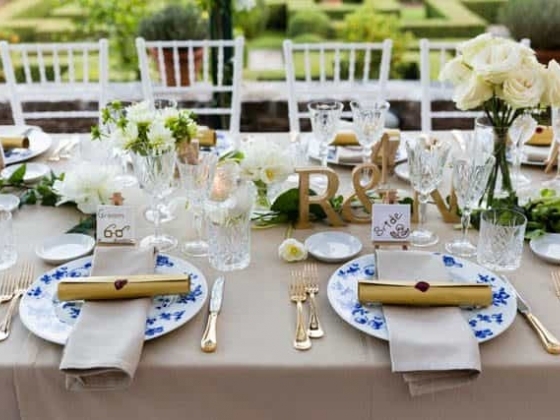 With careful organization, a destination wedding in Italy can be as easy as planning a wedding from your home. After having selected the ideal venue, we also handle every detail of the trip including hotel reservations, villa rentals, restaurant, travel information, and other special activities beyond the wedding itself. 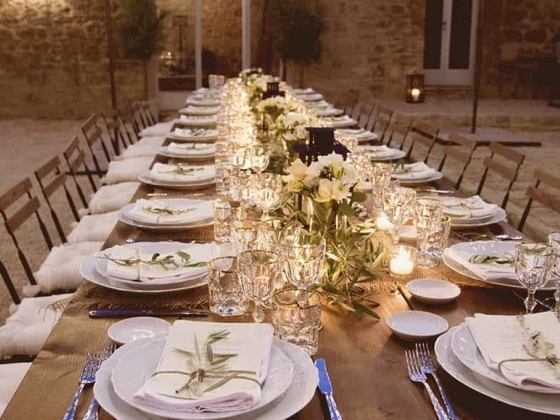 Our team has planned destination weddings in Italy for over 20 years which gives us the opportunity to have established longstanding relationships with fabulous chefs, florists, and a network of resources for each service we will use. 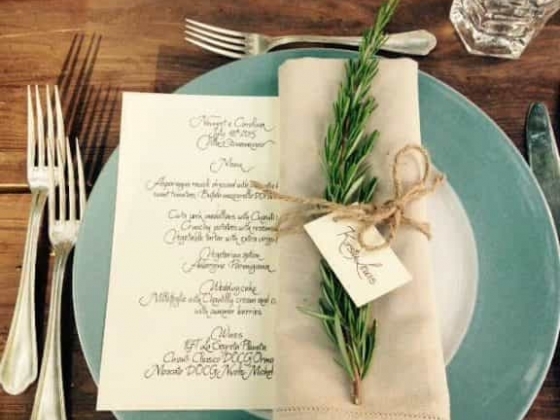 At Weddings International, we pride ourselves in creating unique wedding experiences and maintain the highest standard of detail in every aspect of the wedding—the meals, the flowers and the settings. 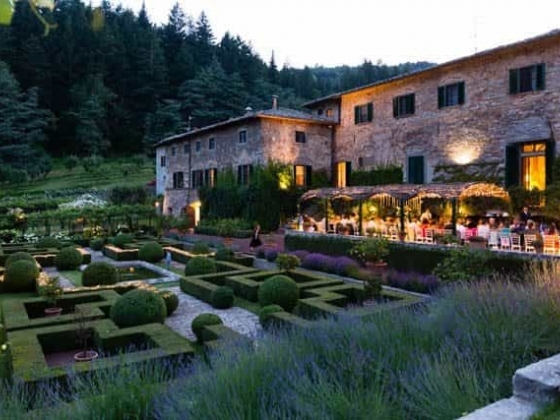 Italy is located in a land of art, fine food, beautiful architecture and spell binding scenery - all of which makes it a fantastic location for an idyllic wedding. 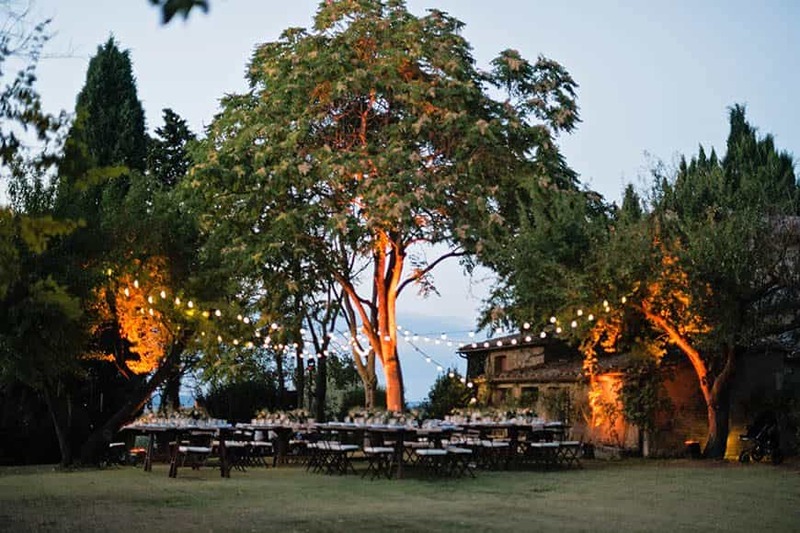 You can entertain guests in the sun-drenched courtyard of a Tuscan country house, or gather your loved ones in a Venetian palace, or exchange vows in a Sicilian retreat, or in a beautiful villa overlooking the Amalfi Coast. 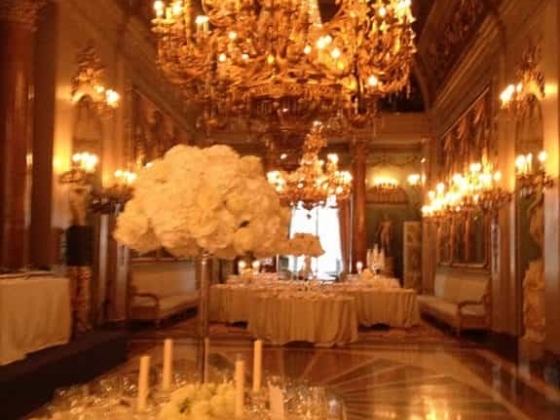 If you are thinking of having a wedding in Italy, Weddings International provides expert assistance on every detail of the wedding and is well versed in the Italian culture. 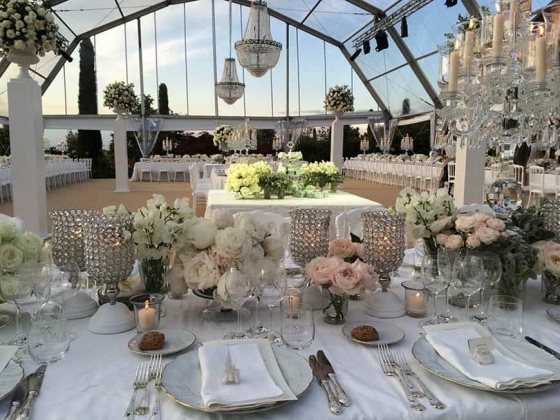 At Weddings International, we have a team of professionals who will cover every tiny detail to make getting married in Italy an experience that you will never forget. From the wedding breakfast to the reception entertainment, our planners know how to make a wedding in Italy extra special. Our paperwork designers and floral arrangers will create just the right atmosphere, and we will make sure that every guest is transported in style between the wedding venues. With our wedding in Italy packages, all of the stress is removed, leaving a luxurious, magical experience - the way every wedding should be. 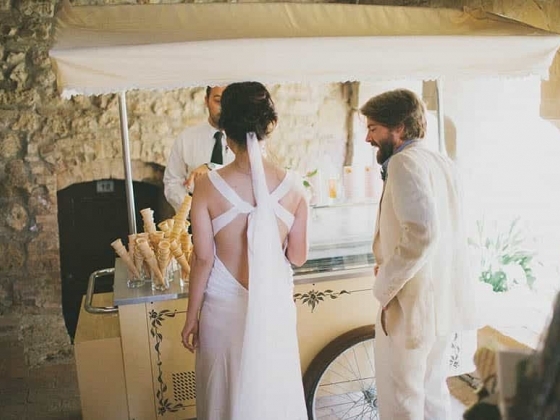 With everything taken care of, the only thing to remember when getting married in Italy is 'I do. 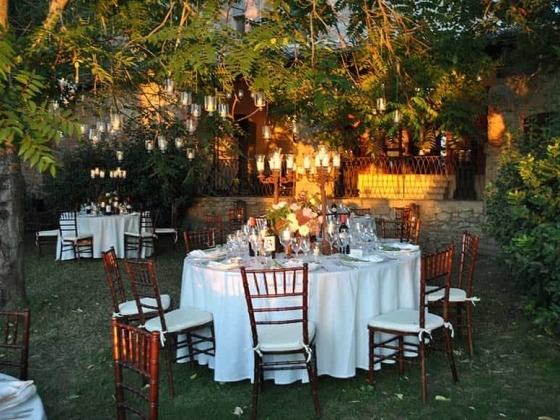 Wedding in Greece” is a very reputable wedding planner company, specialize in helping couples from abroad have their dream wedding in Greece. 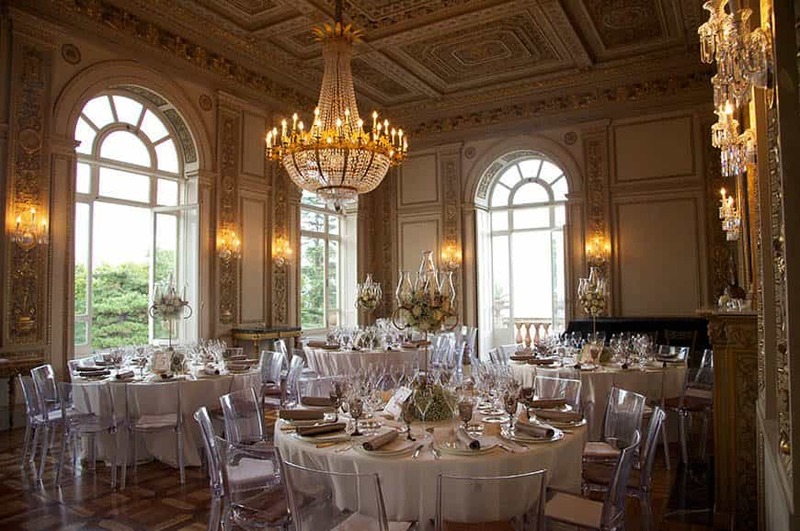 This may be a grandiose claim, but getting married in Cortes is the ultimate in elegance. The Regency mansion has original fireplaces, stunning cornicing, and a sweeping staircase with an atrium topped by a glass.